The uptake of financial technology (fintech) services and overall fintech investment into the MENA region have been low compared to other parts of the world, the Institute of International Finance (IIF) said in a recent report. Excluding a single large deal in 2018, fintech investments in MENA amounted to only $120 million since 2010. As a comparison, in the same period, sub-Saharan Africa attracted $300 million and Latin America $1.7 billion, while emerging Asian economies (excluding China) captured $7.5 billion, the report added. “Lack of investments in MENA’s fintech sector can be explained, among others, by an inadequate regulatory and business environment, undeveloped entrepreneurship ecosystem, political instability, and unclear exit opportunities for investors,” IIF noted in the report. Notwithstanding large discrepancies in the pace of fintech adoption among countries, MENA has recently started opening to fintech. In 2016, the MENA region counted 145 fintech startups, compared to 46 in 2012, IIF report noted. Given that most of the region’s fintech startups are in their early stages, scaling up and rapid expansion are expected in years to come. Most of the fintech companies in MENA are operating in sectors related to payments and lending, but adoption of more advanced systems, based on blockchain and big data, is picking up as well. Most fintech startups are based in four countries which present potential fintech hubs - the UAE, Egypt, Jordan, Lebanon. Growing financing and regulatory support in the past two years has brought Bahrain and Saudi Arabia into the spotlight as well. The UAE has the most developed fintech ecosystem in the region, mainly due to the government’s initiative to provide an enabling regulatory environment and financial support for fintech initiatives. However, widespread fintech adoption in the private sector is still not a reality, IIF noted. Nevertheless, IIF acknowledged that several factors contribute to the high potential growth of fintech in the MENA region. One, fintech will boost e-commerce and benefit from its growth – electronic payment solutions are expected to grow rapidly with high mobile and internet penetration, and growing smartphone adoption; two, a young population, with an average age of 26, reflects favorable demographics and an attractive consumer base for fintech companies; three, since the share of unbanked individuals in the region is one of the highest in the world, much potential is still untapped. Political stability, regulatory support, involvement of the private sector, financing availability, education, and ease of doing business are instrumental for rapid fintech development. In this context, the region still faces numerous impediments. 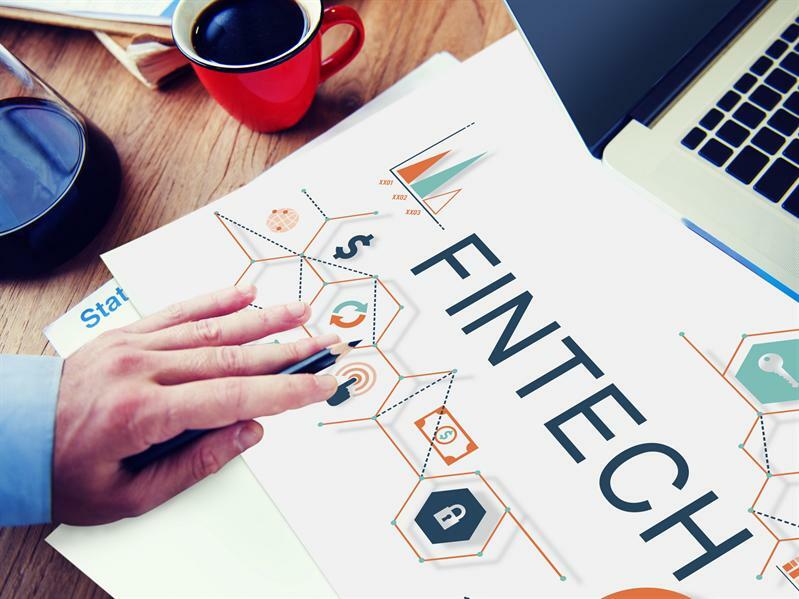 IT security, regulatory uncertainty, lack of funding and mentorship present the biggest challenges to fintech development, the report maintained.